What’s New with Naviance eDocs for the 2014-2015 Application Season? Naviance eDocs is now available to schools for the 2014-15 school year. 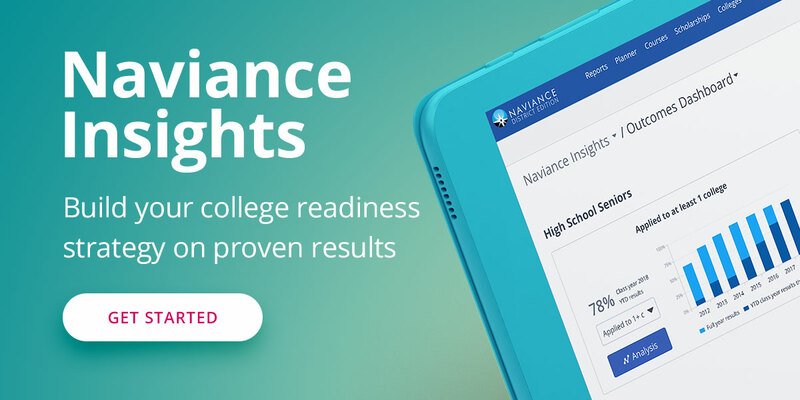 We think that you will find Naviance eDocs to have a simpler and more intuitive experience from end-to-end. Customers can also expect greater reliability and stability of service. To get an in-depth look at what's new for this year, watch the video below. This fall we look forward to introducing multiple transcript upload. This significant improvement to the Naviance eDocs workflow will result in greater efficiency and allow staff to spend more time working with students. We will also be introducing an improved process for NCAA document submission. Exact release dates for these elements have not been announced. For more information on getting started with Naviance eDocs for the 2014-2015 season, visit the Naviance Network.